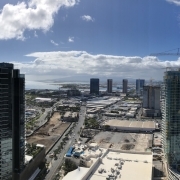 A’ali’i condo is the newest condominium project in Honolulu’s thriving Kakaako district called Ward Village. 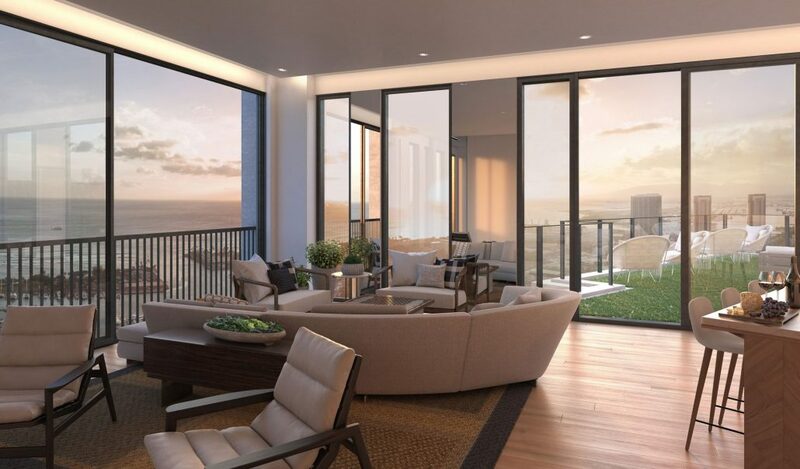 This new Honolulu condo development is the latest offering by Howard Hughes Corporation. Architectural Digest named Ward Village the best planned community in the United States in 2017. Earlier this year, the National Association of Home Builders named Ward Village as the Master Planned Community of the year. Already the Kakaako community is transforming with so many unique restaurants and shops. Of course everyone is excited for the Honolulu Whole Foods to open in June 2018. The A’ali’i condo building will be next door to the Aeo condo. A’ali’i is like no other condo in Ward Village. It will have great views over the central park being created by the developer. The Kakaako park runs from Kewalo Basin, between the future Gateway Towers condos and back through Ward Village. 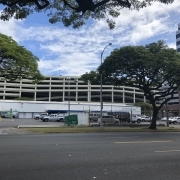 A’ali’i condo is adjacent to the future Honolulu rail transit system. The Honolulu rail transit system will provide quick and easy access to Honolulu International Airport. 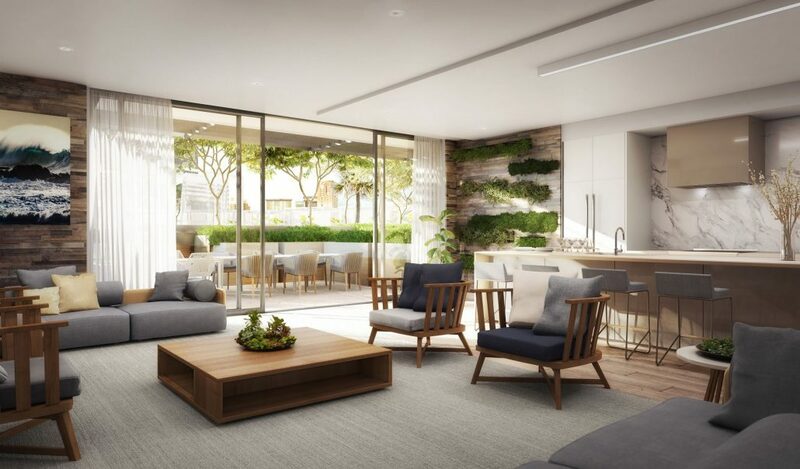 Aalii condo units will be a studio, one bedroom and 2 bedroom units and which will be some of the lowest priced units available in Ward Village. The idea of the design of this building is all about smart living. People in cities are moving towards a more simplistic way of living. Focusing on important parts of life and getting rid of much of the extraneous stuff can improve happiness. The concept is that people want to live more outside. To be able to walk or take public transportation to get around makes life easier. Ward Village is a neighborhood with everything at your fingertips. A’ali’i condo has 751 units and 42 stories. Later, 150 revered housing units will be for sale. Reserved housing is affordable units offered under a partnership with the Hawaii Community Development Authority (HCDA). The remaining units are being offered to owner-occupants and investors. Aalii Micro units come with high-quality smart furniture installed. This specially designed furniture easily moves from one purpose to another. With the smallest micro-units being 277 square feet. Having great quality smart furniture is a must as an addition is a must. The fact that the unit comes fully ready to move in is life simplified. The installed furniture makes things easier and comfortable for all new owners. The is the goal of Howard Hughes Corporation. Prices to start in the $500,000’s. The developer offers fully-furnished units is a nice addition for this new condo. This is not just the furniture. Buyers can choose to upgrade to include all linens, dishes, glassware, etc. This is a dream especially for those that wish to buy these condos as a second home. 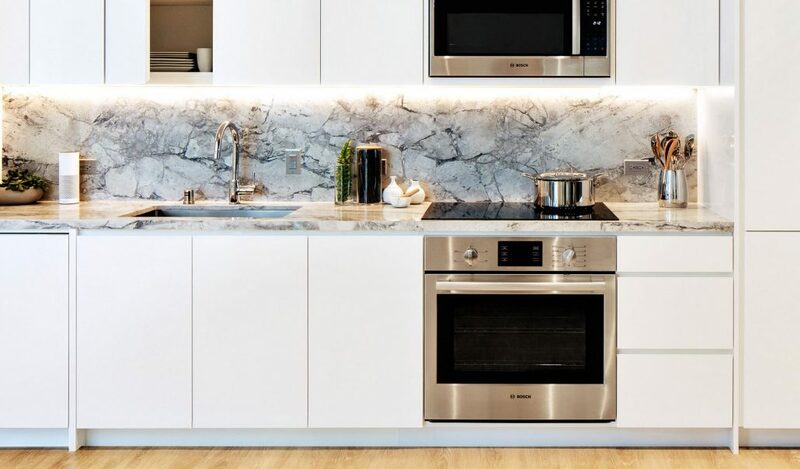 Lauren Rottet of Rottet Studio is set to design and outfit each unit. Through her design, the developer is offering a turnkey solution to condos. Investor and Owner-occupant units are on sale now and affordable units to be sold later. 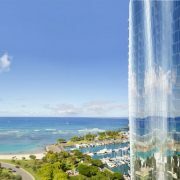 Contact our Honolulu partner agent about Aalii condo units for sale. Over 100 Aalii units have sold already with one bedroom units being the most popular unit sold.